This novel interweaves the stories of two generations- Francis Sprigge and Lilian Powys and their daughterAdelaide(Addie) and is set in the ‘50’s, ‘60’s and ‘80’s; mostly around theBlue Mountainsarea. Francis and Lilian meet at Central station, fall in love and eventually move to theBlue Mountains. Francis starts a successful career as a wallpaper designer. Lilian loves her husband and daughter but is unsettled. She has her own aspirations and is dealing with a troubled childhood. Adelaideis the leader of a team of conservators restoring a historical mansion for a Bicentennial project. She returns to the area she grew up in. Also she is helping a writer composing a biography of her father so the past is very much in her mind. As she reveals the history of the house she thinks about her own history. Come and meet the author and hear her talk about her book at Parramatta Library on Wednesday 6th August from 1 -2 pm. 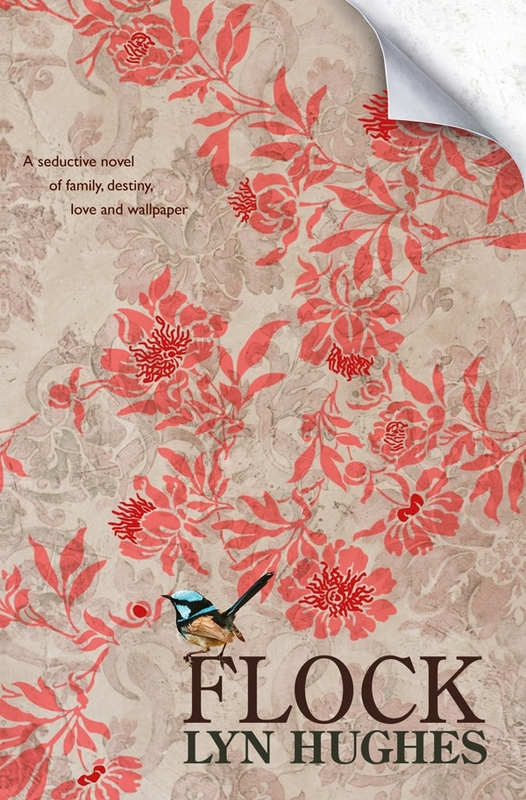 This entry was posted in Fiction, New Arrivals, Recommended Reading and tagged Author, book review, books, Flock, Lyn Hughes, Parramatta City Library, reading, Writer by admin. Bookmark the permalink.